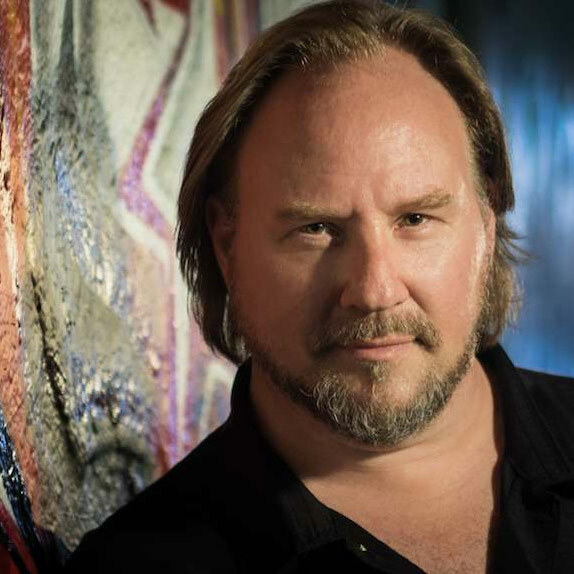 American tenor Carl Tanner begins the 2015⁄16 season with a concert appearance as Pinkerton in Madama Butterfly with the Minnesota Orchestra under the baton of Andrew Litton. He next joins Opera Colorado to sing his signature role Radames in Aida (a role he sang to great acclaim at the Metropolitan Opera last season). Mr. Tanner then appears on tour with orchestras around the USA to promote his re-released Christmas CD, Hear the Angel Voices. In the spring of 2016, Carl returns to London to sing the role of Luigi in Puccini’s Il Tabarro at the Royal Opera House Covent Garden before travelling to Honolulu to appear as Manrico in Il Trovatore for Hawaii Opera Theatre.